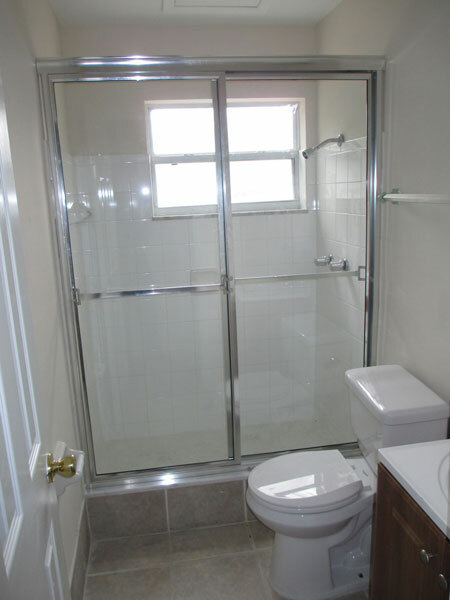 Framed shower doors and shower enclosures are just that, framed. 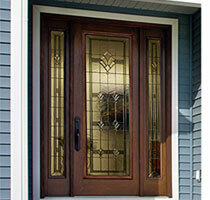 Typically, the frame is easily recognizable around the glass doors. 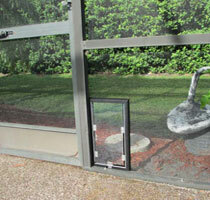 The aluminum frame gives beauty and elegance and also strength to the glass shower enclosure. The aluminum framing connects the pieces of glass together and comes in a wide range of color and finish options. The glass used to create your framed shower enclosure is available in a variety of colors and tinting to add a more custom feel to your bathroom. 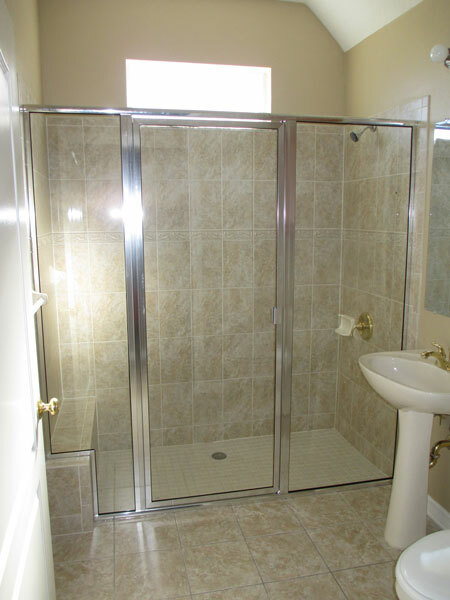 Framed shower doors can also be custom designed to fit most bathroom configurations and provide homeowners with a great way to add elegance to a bathroom remodeling project with a lower cost than a frameless shower enclosure. 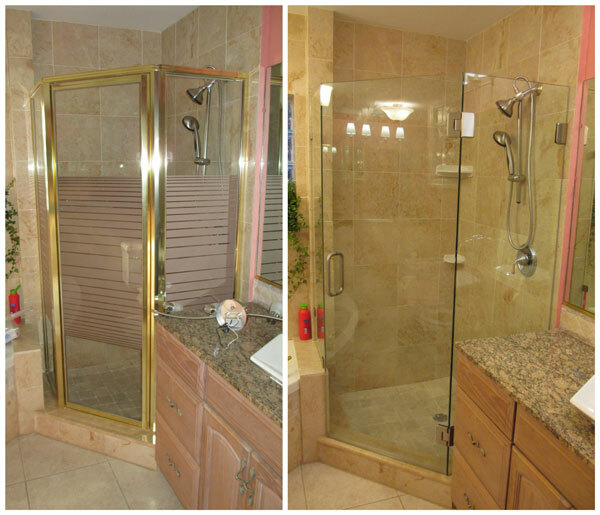 At Glass Maxx we are experts in installing both framed shower doors and frameless shower enclosures. 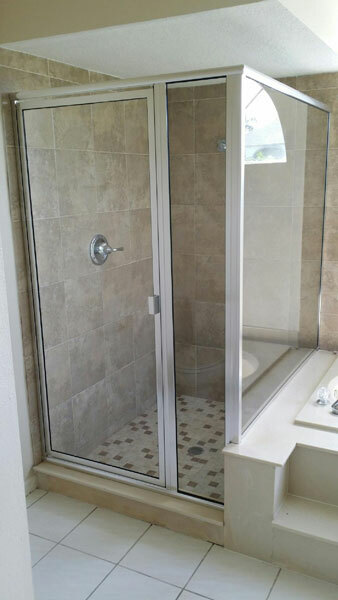 Give us a call to discuss how the glass shower door experts at Glass Maxx can assist in your bathroom remodeling project. 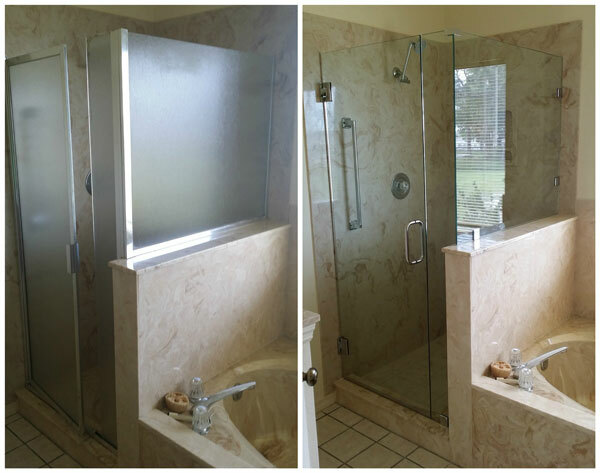 Glass Maxx can remove your old, framed shower and install a new frameless shower. Glass Maxx can help you find a specialist to restore your current shower to like-new condition for far less than a complete remodel. 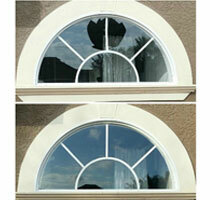 Call today to discuss how Glass Maxx can save you thousands over a complete remodel.